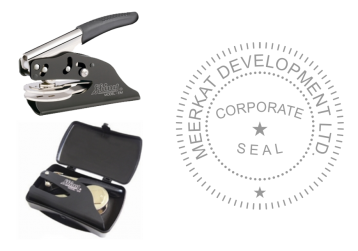 Custom corporate seals available in three styles, including a small desk seal, pocket seal, and a long reach desk seal. 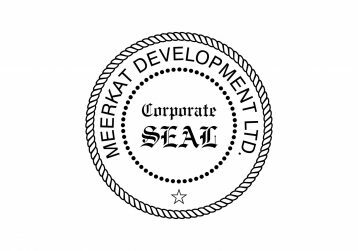 Corporate seals generally have a standard format with your company as shown on your incorporation papers across the top of the seal. 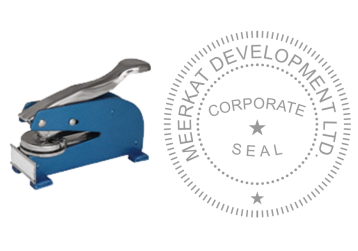 Your corporate seal can also be customized with your text and graphics. 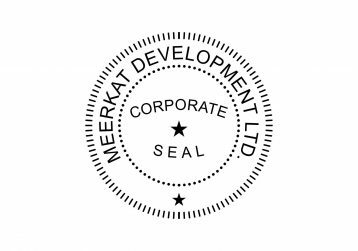 A corporate seal is a mechanical device that permanently embosses the document with your corporate seal. 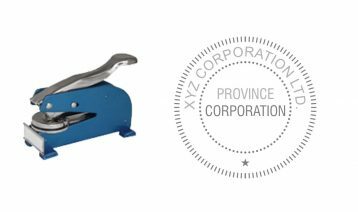 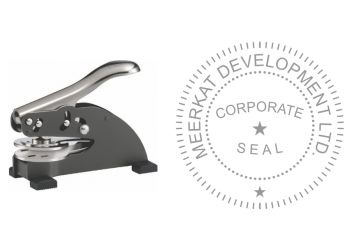 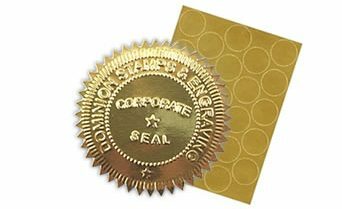 Corporate seals can be used when opening a bank account, embossing stock certificates, membership certificates, gift certificates and embossing documents for official use or anywhere your would like a permanent identification of your company. 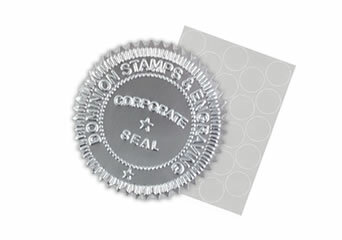 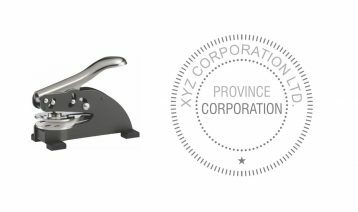 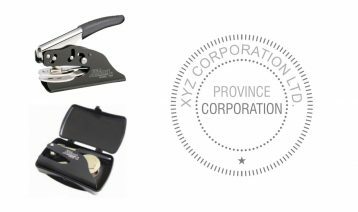 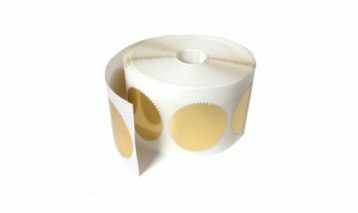 If you don’t see the Corporate embossing seal layout you are looking for, would like to make some modifications or request a larger or smaller size, request a proof and quote with the button below for your customized corporate embossing seal.